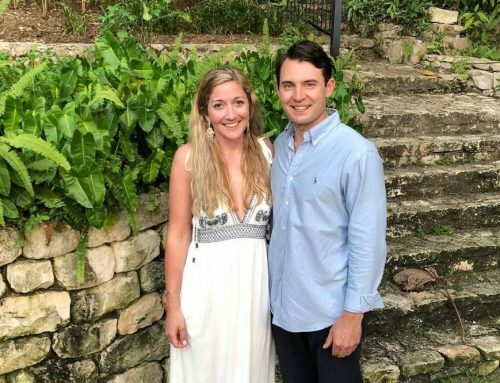 Chicago Hilton/Oak Brook Hills Resort stopped by the blog to discuss all the beautiful options their property has to offer. 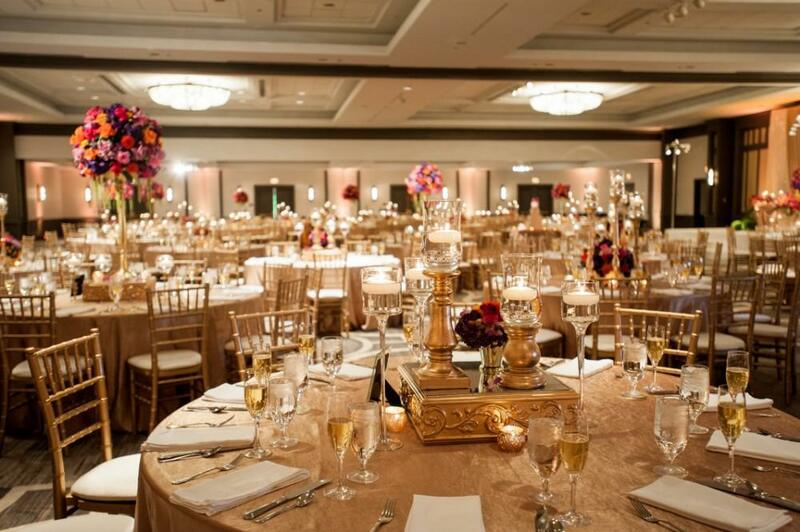 All images supplied by Chicago Hilton/Oak Brook Hills Resort. 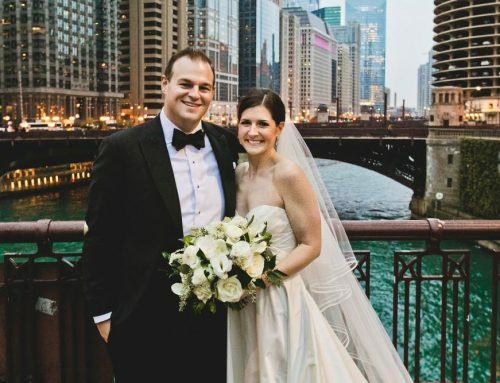 Couples looking to host a wedding in Chicago have hundreds of options. 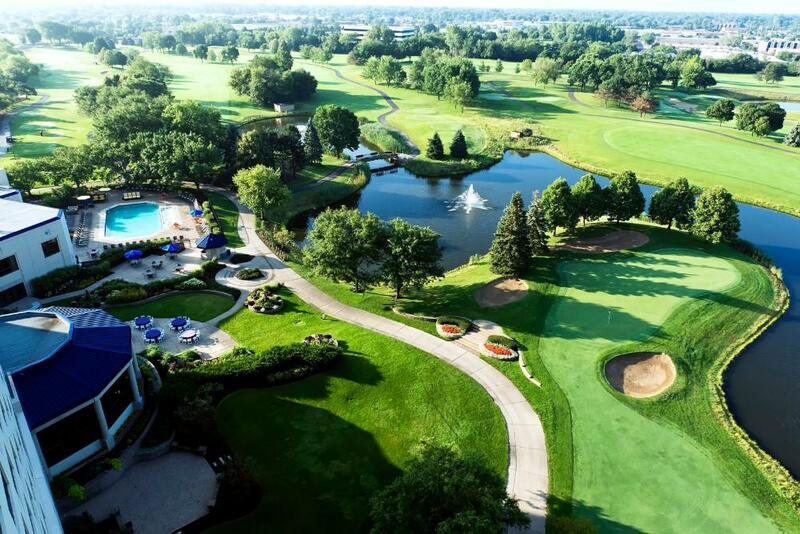 What makes Hilton Chicago / Oak Brook Hills Resort so unique? We offer a destination resort wedding right in your backyard. Our beautiful resort is located on 150 acres of well-manicured lawns with a golf course, patios, and gardens. What a fabulous idea to host your guests’ accommodations, ceremony, reception, and post-wedding brunch all in the same location. How is Hilton Chicago / Oak Brook Hills Resort adaptable? 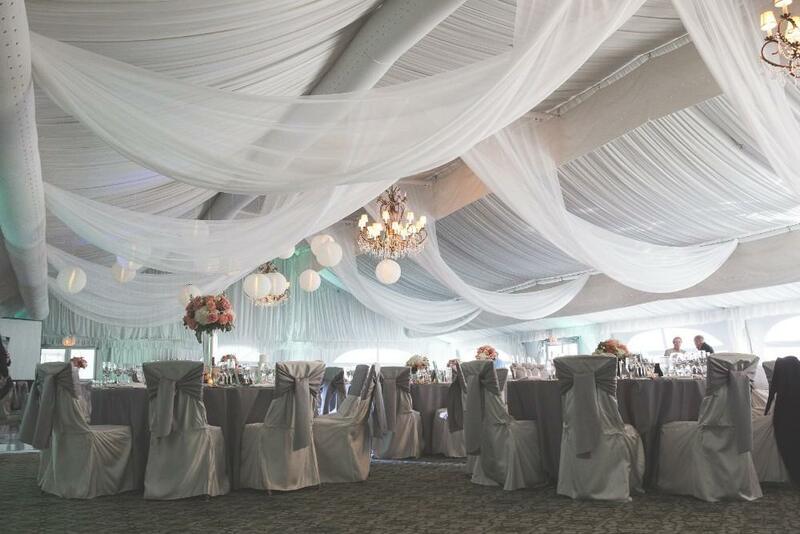 We have a number of different venues, from a formal ballroom to our elegant, year-round tented Marquis Pavilion with outdoor options. 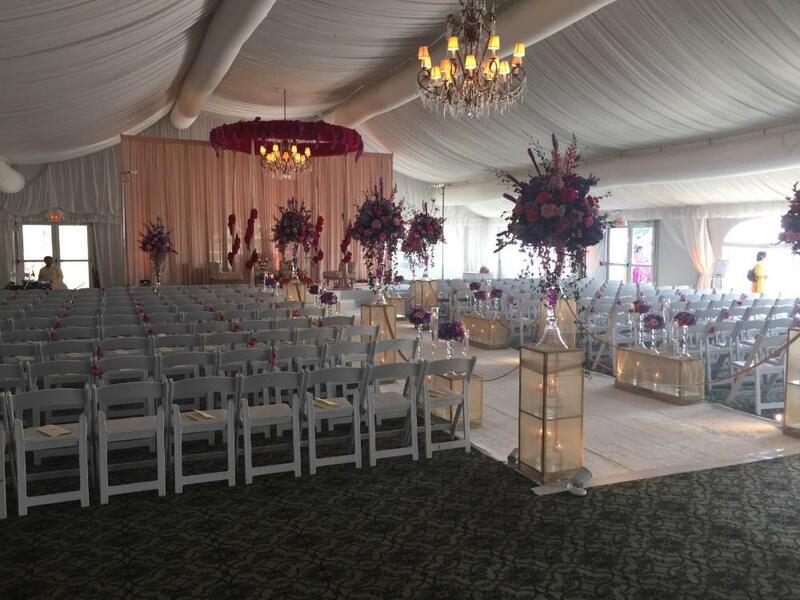 We are able to accommodate small, intimate weddings up to grand weddings of 800. 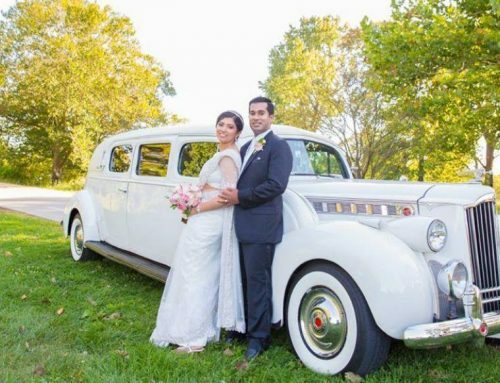 Our professional team can customize your wedding to make your Big Day one that you and your guests will never forget. What about the size of events? 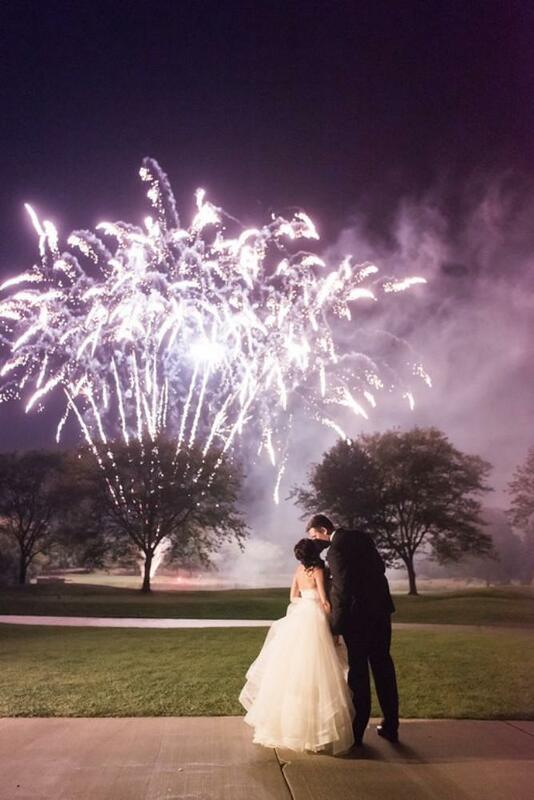 How does Hilton Chicago / Oak Brook Hills Resort cater to small, intimate weddings vs. big, boisterous ones? 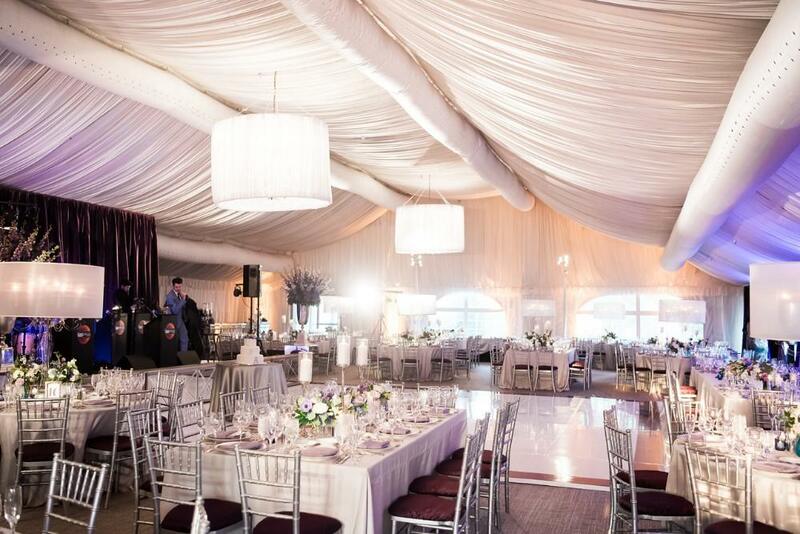 Our Marquis Tent will accommodate ceremonies up to 400 guests and receptions for up to 250 guests, while our Grand Ballroom has flexible space to accommodate weddings from small groups up to 800 guests. 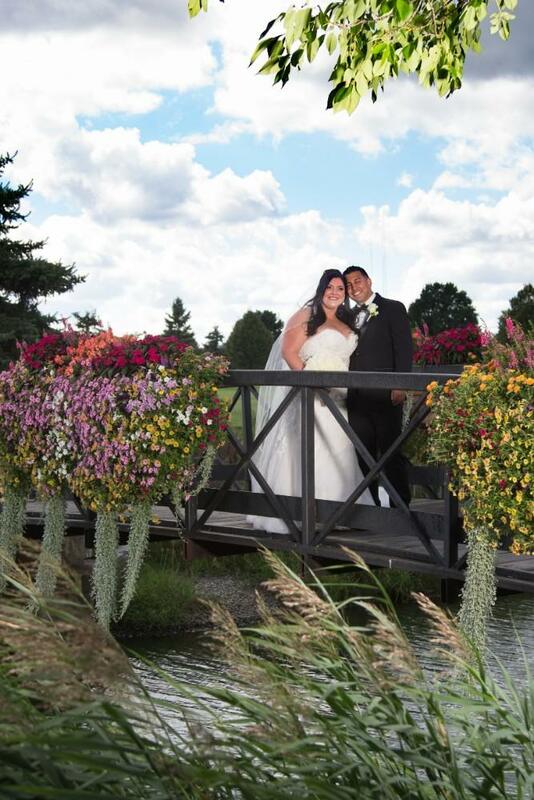 Ceremonies and receptions can be held on the garden patio with views of our pristine fairways, ponds, and Chef’s garden with a view of the sunset. 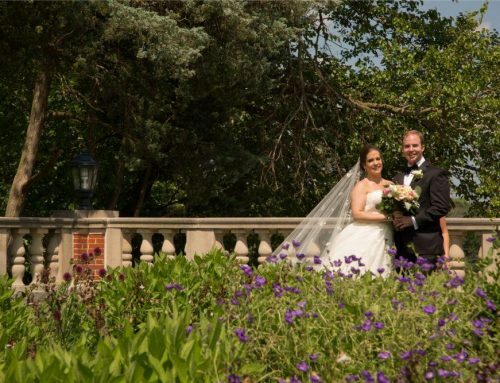 Why does Hilton Chicago / Oak Brook Hills Resort like hosting weddings? Our entire staff wants nothing more than to see your dreams come true and make your wedding a memorable day. We look forward to creating a day that is customized to your vision. Whether it’s fireworks from the golf course or the couple arriving by helicopter, we can make it happen. 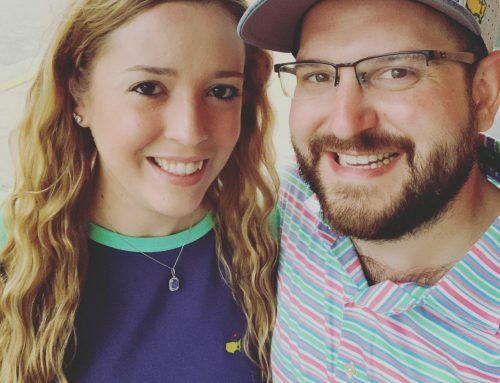 What are your tips for couples who are just starting the wedding planning process, especially those who are still trying to pick a venue? 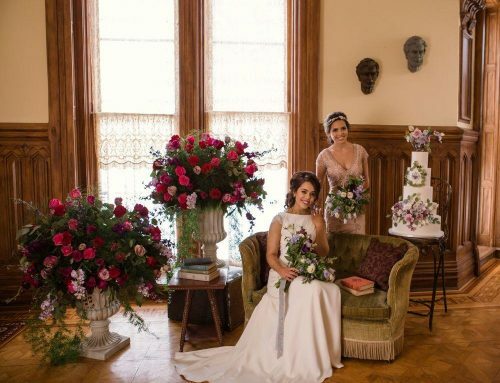 Look for a venue that not only meets your budget, but can make your vision come to life as well. 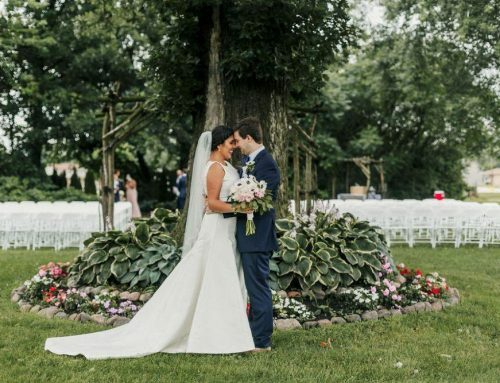 Hilton Chicago / Oak Brook Hills Resort offers a completely customizable wedding ceremony and reception options with indoor and outdoor settings and guest capacity up to 850, all in close vicinity to downtown Chicago. For more information, email OBHweddings@oakbrookhillsresort.com.